Acatabular Support – Metrimed Kft. 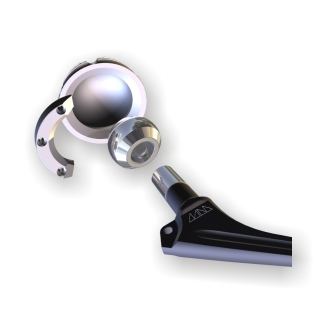 Acetabular support eliminates luxation taint that it is fixed onto the face of the acetabular cup to inclose the spherical head into the acetabular cavity. It is a single use implant for human, made from tissue-friendly material. 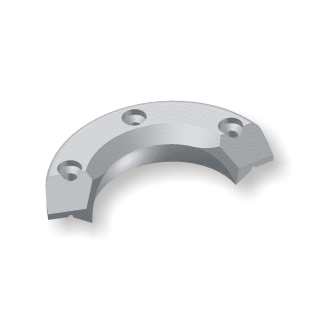 The inner diameter of the acetabular support must be the same size as the acetabular cup’s inner diameter, to assure the congruency and the appropriate locking of the head. 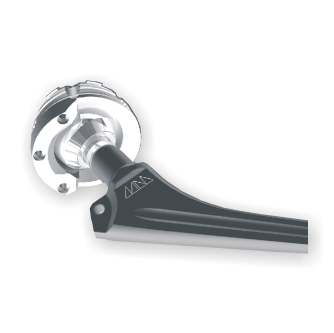 The inner spherical diameter is available in size of 26 mm, 28 mm, or 32 mm and is in line with with the hip joint head.